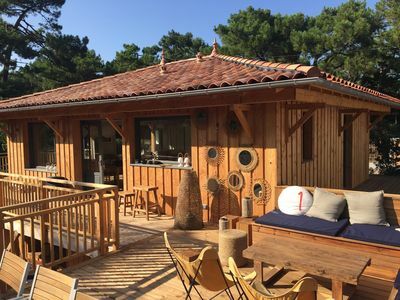 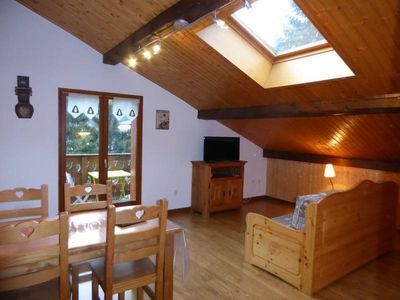 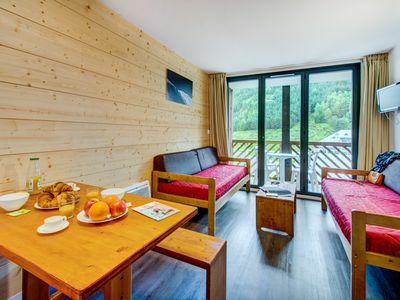 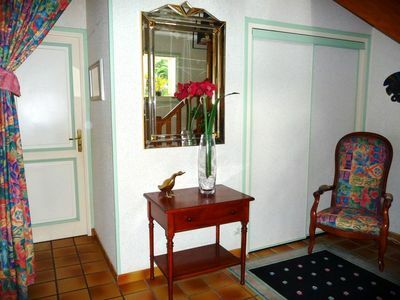 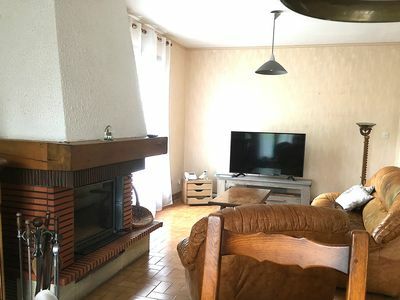 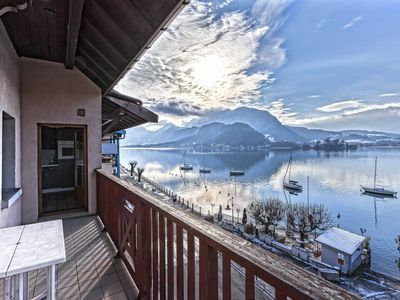 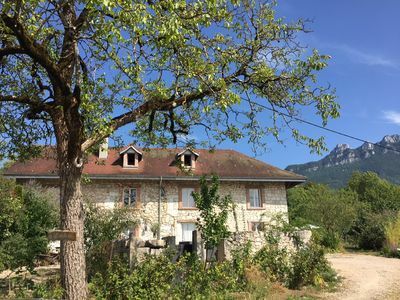 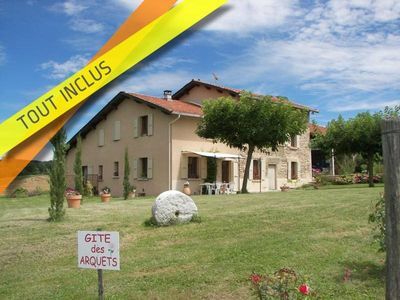 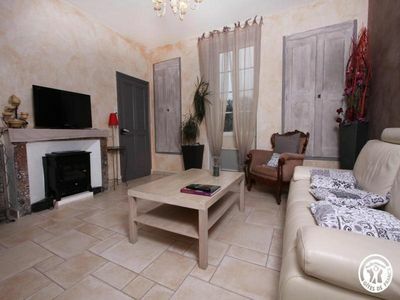 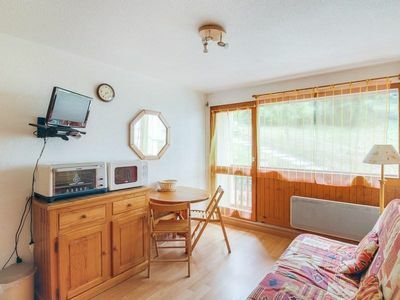 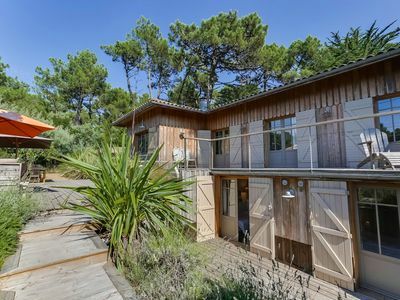 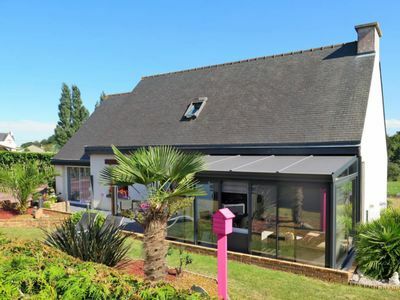 Ideally located 1 hour from Lyon or Geneva airports and close to the lakes of Chevelu, Bourget and Aiguebelette, the building of the lakes is nestled in a sunny park, at the foot of the massif of the tooth of the cat and its surrounding vineyards. 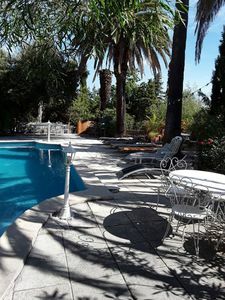 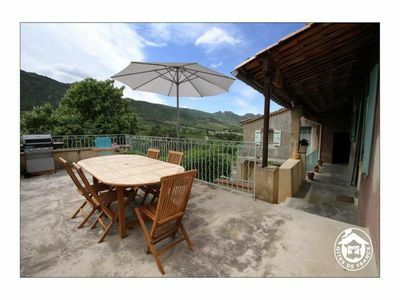 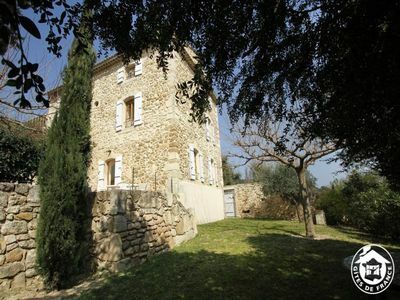 This character stone house dating from the 19th century and recently renovated with all modern comforts, offers free Wi-Fi, ample parking and a green area with 2 outdoor terraces with a dining area. 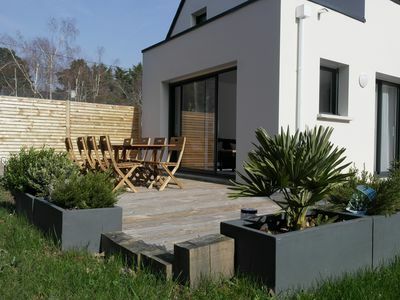 barbecue and an outdoor lounge conducive to relaxation. 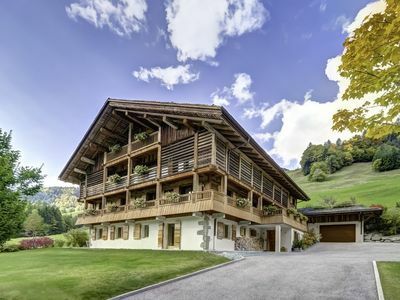 - a ground floor comprising an entrance with wardrobe, a toilet, a laundry room with washing machine and dryer, a fully equipped kitchen with dining area and fireplace, a large living room with sofa and flat screen TV, a fireplace corner library with armchairs, as well as a dining table for 8 people. 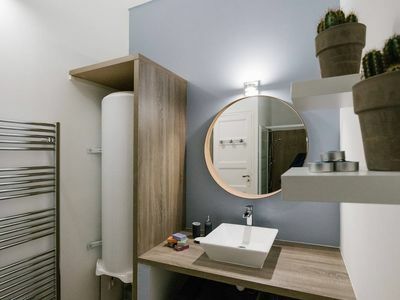 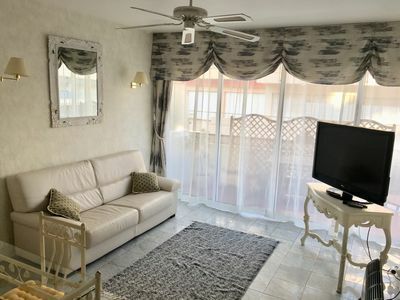 - a floor comprising, 2 parental suites with closet and private bathroom, 2 separate bedrooms with closet and a bathroom, as well as an indoor bike area.